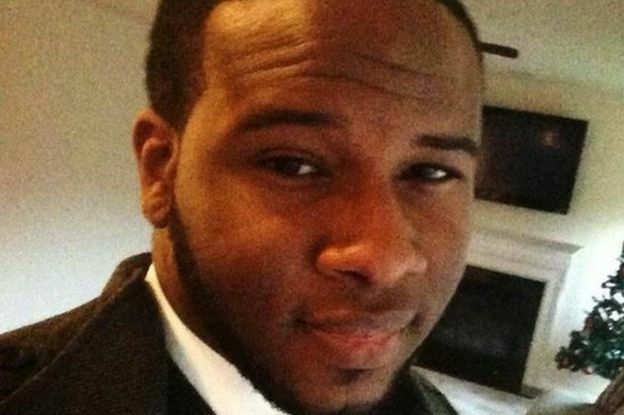 Amber Guyger, 30, the white police officer who killed Botham Shem Jean, 26, in his Texas apartment has been fired by the Dallas Police Department. Mr. Jean, a native of St. Lucia, died on Thursday, September 6, after Ms. Guyger entered his home in an apartment complex where both lived. Apparently, the officer had mistaken Mr. Jean’s apartment for her own. 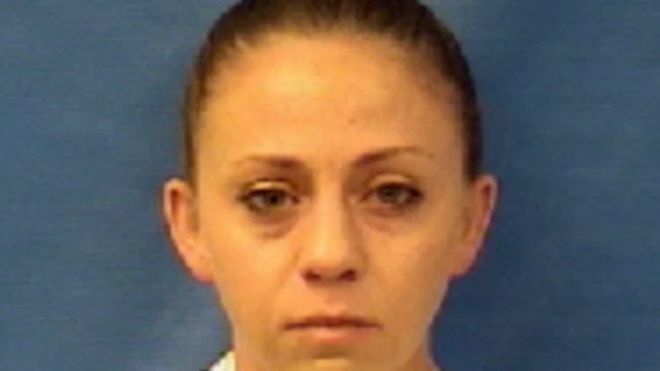 According to court filings, Ms. Guyger, who had served four years with the Dallas Police Department, had just completed a 15-hour shift when she parked her vehicle in the wrong garage. She subsequently entered the apartment after discovering that the door was open slightly. After that, accounts from the search warrant affidavit by Dallas police and the arrest warrant affidavit by the Texas Rangers differ. According to the arrest warrant affivadit, Ms. Guyger saw Mr. Jean as a “large silhouette” as she entered the premises. On the search warrant affidavit, it claims that Mr. Jean confronted her at the door. In the wake of the incident, Officer Guyger was booked at the Kaufman County Jail, Texas Jail where she was released on $300,000 bail. Benjamin Crump, an attorney who represented the families of shooting victims Trayvon Martin and Michael Brown, has been hired to represent Mr. Jean’s family. “Black people in America have been killed by police in some of the most unbelievable manners,” said Mr. Crump after Ms. Guyger’s arrest. At the same time, St. Lucian Prime Minister Allen Chastanet, held back tears as he expressed anger and amazement that a young man could be killed in a such a way in his own home. As a result of these and other protests, activists had called for Ms. Guyger’s immediate firing. Prior to her dismissal, Ms. Guyger had been on administrative leave. On Monday, over two weeks after the incident, Dallas Police Chief U. Renee Hall terminated Ms. Guyger’s employment during a hearing. The police also indicated that she has the right to appeal. Mr. Jean grew up in St. Lucia and was working for the professional services giant PricewaterhouseCoopers at the time of his death.